If it were up to me, Cheez-Its would be a food group all on their own. There is no better snack than a box of Cheez-Its (Cheetos are a close second). That said, you need to make these muffins ASAP! 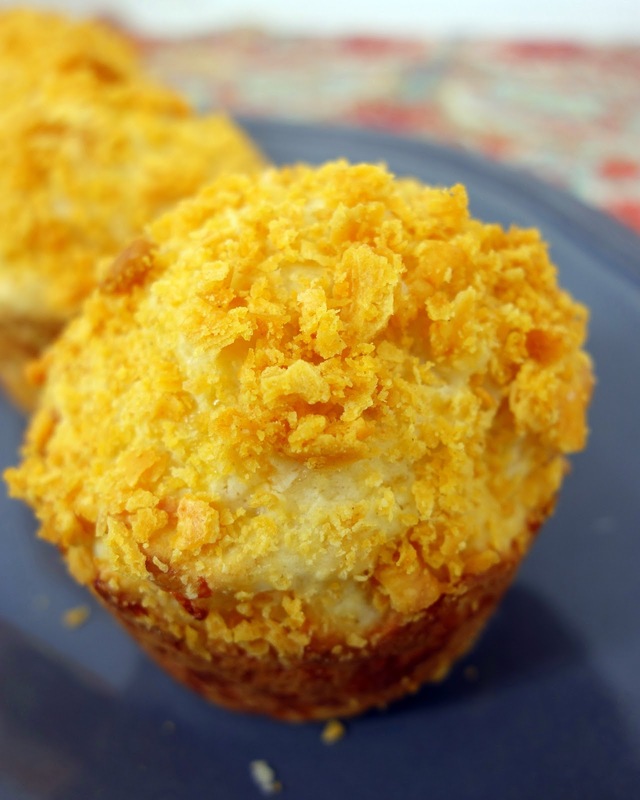 I was in need of a quick bread last weekend and decided to make some easy beer cheese muffins. I starting thinking about what else I could add to them to give them a little more pizzazz. Aha! Cheez-Its! I crushed up some Cheez-Its and baked them right on top of the muffins for a nice crunch. These were ridiculously good, especially slathered in honey butter. This made 18 regular sized muffins. I am going to make mini muffins next time. 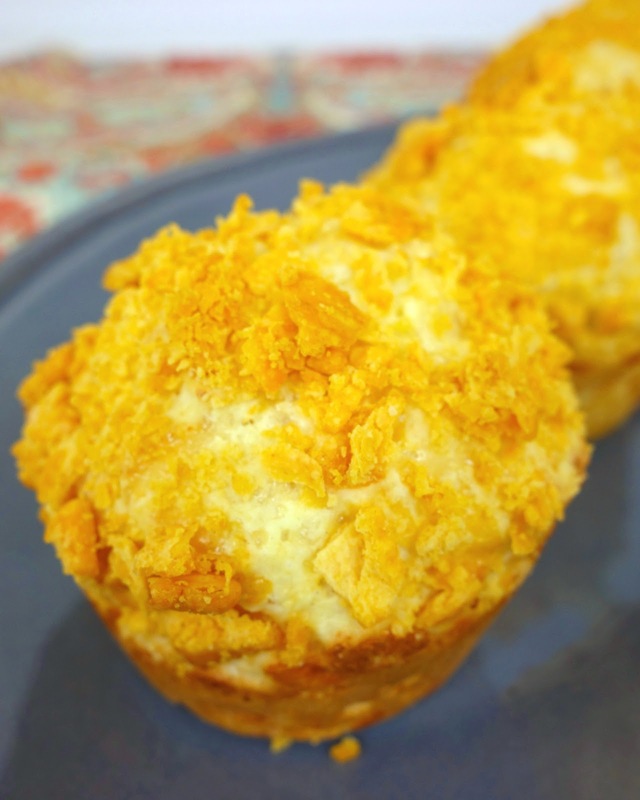 These muffins are the perfect accompaniment to a bowl of chili or soup. Give these a try when you need something quick and delicious! Stir together first 6 ingredients. Spoon batter into lightly greased 12-cup muffin pans, filling three-fourths full. Sprinkle with crushed Cheez-Its. Wow, very different! I'll have to give these a try. I'm sure my fiance will love them, as he is a Cheez-ItAholic! How incredibly creative! Must try these! YUM!!! These sound amazing, and I don't think I've seen a recipe quite like this before! We will look forward to trying these out someday soon!! Is "All Purpose Baking Mix" like Bisquik? Love this ... and I vote for making Cheez-its and Cheetos a food group. Too funny. I second Lea Ann's motion. Okay - love the thought of making these two items their own food group but probably the minority on this next thought...I do not like the taste of beer - at all. Can I substitute another liquid for the beer or do you think I need the yeast in the beer to help the texture of the rolls?